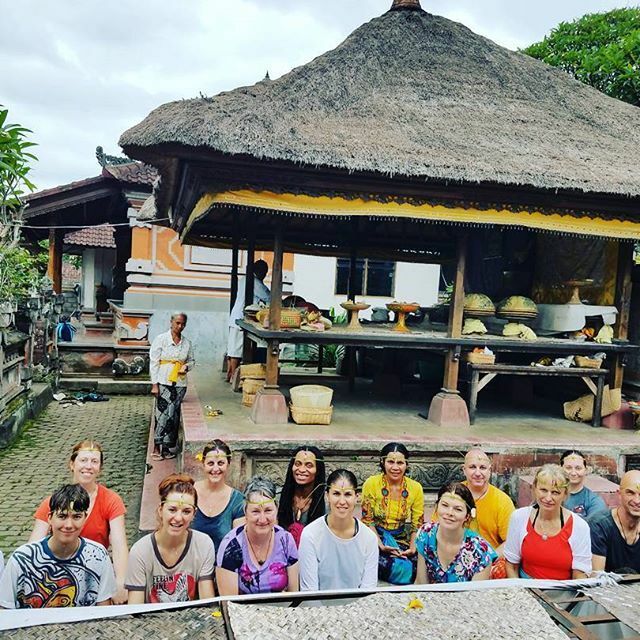 Back from Bali & China, Community Thanskgiving, Big Glow Retreat & more! LIfe Teacher. Healer. Singer. Lover. 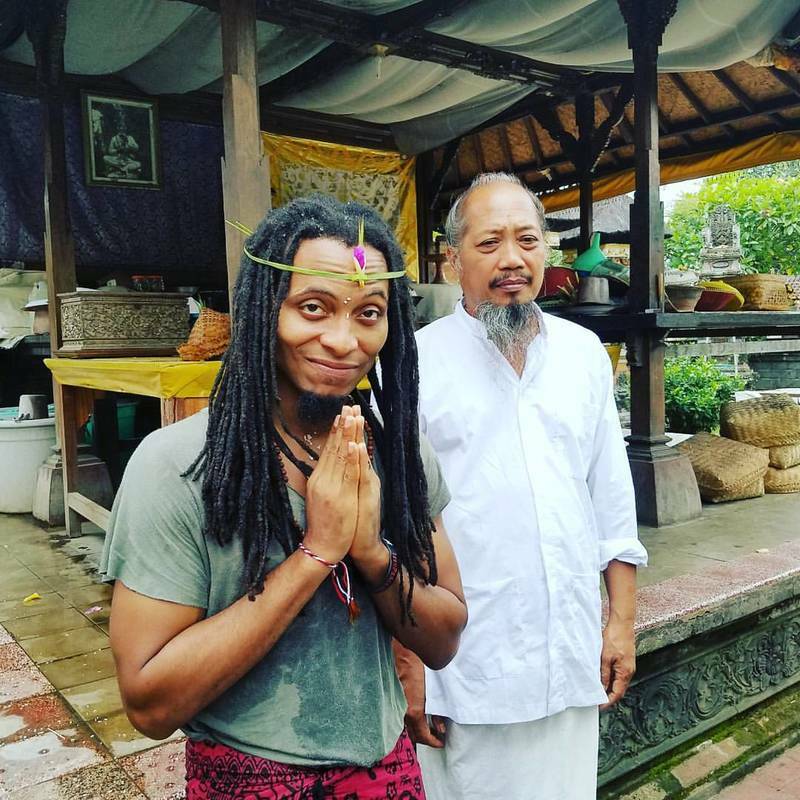 I returned from Bali and China at the beginning of November and my experience was empowering. Thank you all for the support and well wishes on the trip! I’ve enjoyed seeing many of you since I’ve been back and look forward to connecting with each of you in all the ways we will! See some opportunities below. 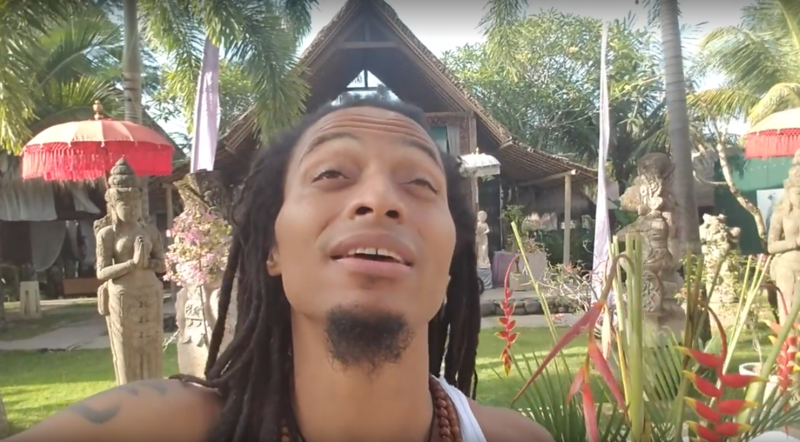 From Bali to China — As some of you know, I visited Bali, Indonesia for a transformational event called Gamechanger Live, hosted by Henare & Kate O’Brien. The experience was truly transformational, empowering and enlightening. It helped me expand into recognizing new ways of accepting all that I AM and helped me expand my awareness to let go of areas I’ve resisted life’s flow. Two of the biggest shifts for me were 1.) 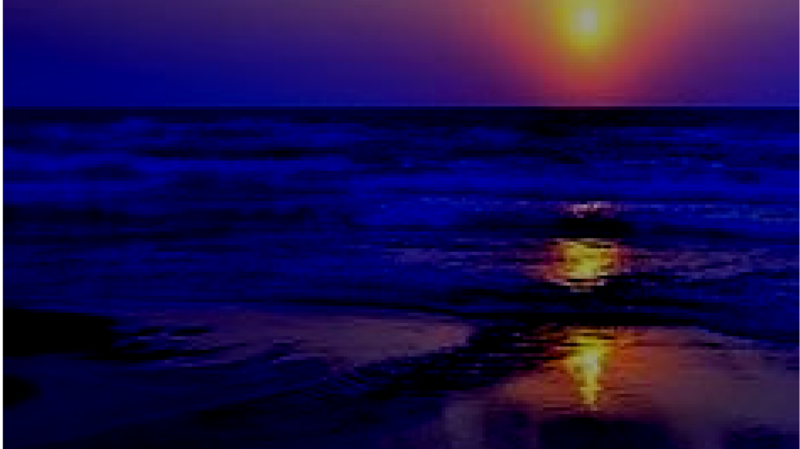 releasing patterns of guilt and shame and 2.) restablishing connectons with loved ones that had long fallen off. I also made many friends there, whom I’ll cherish from here on, and I’m grateful to be among the international attendees who shared so much together. A big thank you to Henare & Kate for putting on / facilitating and leading an amazing event. Thanks as well to all those who attended and to those of you who supported my going there! I took a tour of Guangzhou, China on my way back to the US and loved the experience. You can see video and photo highligts from the trip here. 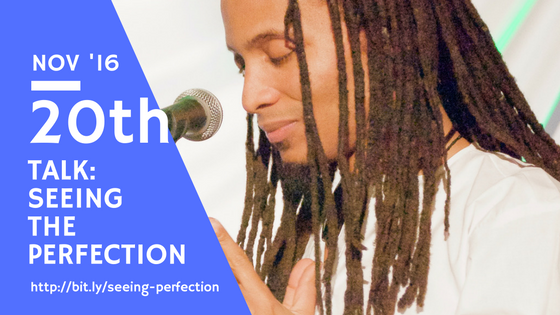 Join Ashby Underwood Garner, Ananda Healing, Flournoy Holmes, Kathy Stringer and I this Friday for an evening of GRATITUDE and CELEBRATION with gentle yoga, sound healing, rebirthing breathwork, live music and potluck! Get advanced tickets for less here. 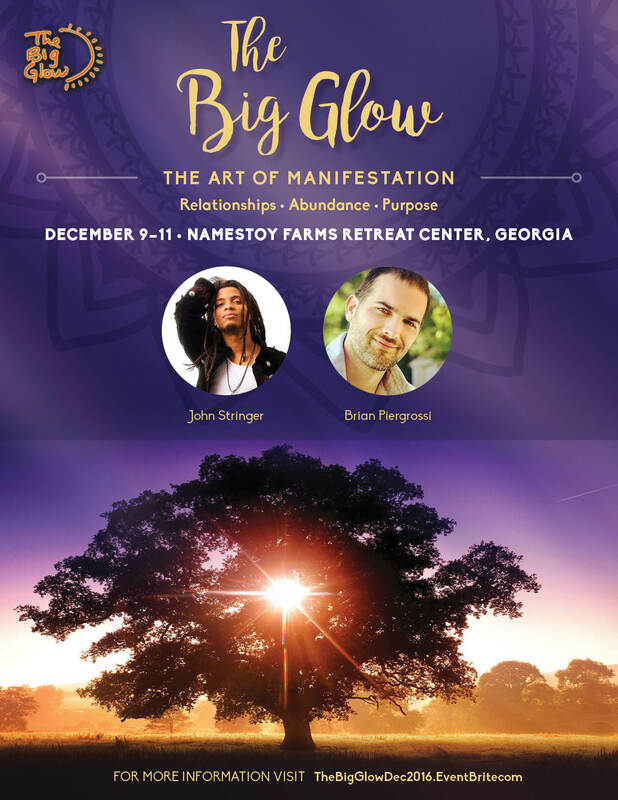 Brian Piergrossi, Kathy and I team up for our 4th Big Glow Retreat together. 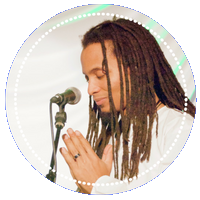 This is an all-inclusive 3-day experience of beloved community that has blessed our lives and those who attend and may bless yours as well. 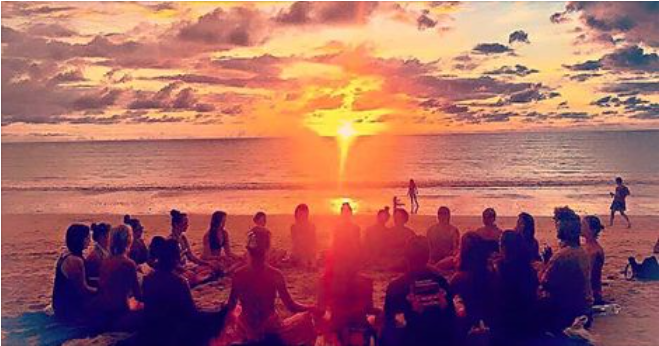 The last 3 retreats sold out in advance and this one has 3 spots left, so if you are so lead, sign up here. 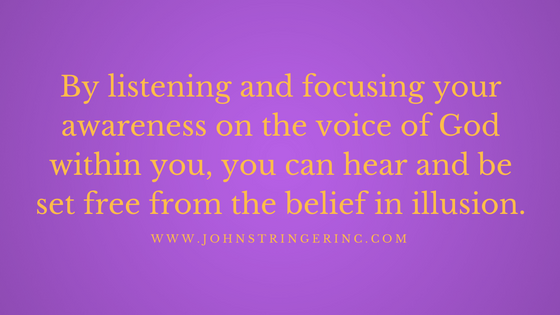 It can be a challenge to stay in an aligned state from moment to moment when you are distracted by meaning you assign to what occurs in front of your eyes or in your awareness. When this meaning isn’t aligned with how God / Love / the Divine sees what is, then you begin to suffer. You actually create this suffering yourself through creating meaning that is not true. At the heart of the problem is understanding you have created what is apart from God’s understanding. That understanding you have created is actually meaningless, but your belief gives it power to create the suffering you endure. All that is required to let go of the suffering is to surrender to God / Source and ask His Holy Spirt – your highest self – to assist you in understanding clearly. 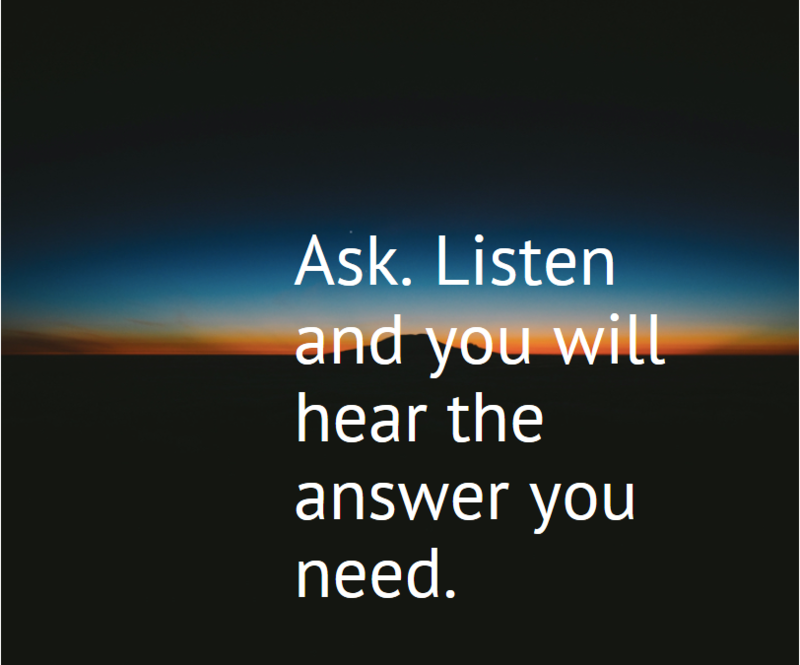 Ask, listen and you will hear the answer you need. This is what I’ve practiced some time now and it has helped me get through the toughest periods of suffering I have miscreated. I invite you to join me in surrendering to Source – that which you are an extension of – to listen to His voice, through His spirit – your highest self – and be healed. 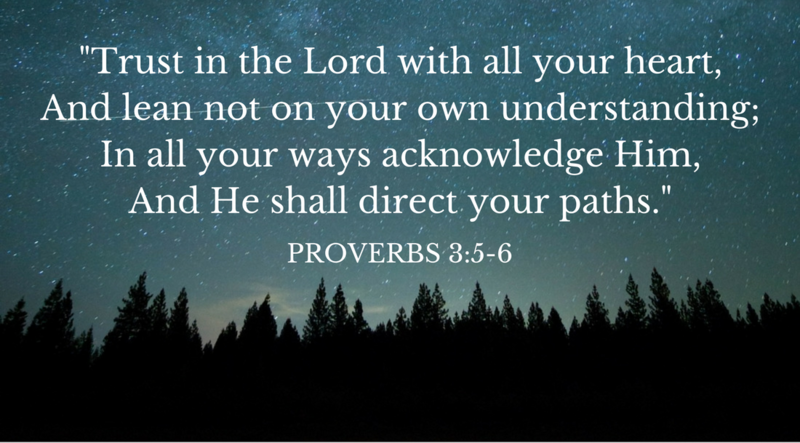 God’s spirit will not misdirect you. His spirit will guide you to peace. I’m headed to Bali for some sacred time remembering who I am. If you’d like to support my trip (and work), you can here. Thanks in advance!